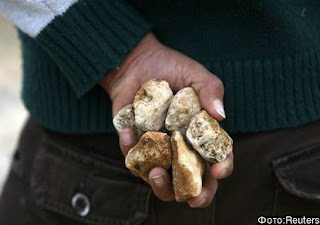 Settler Accused of Shooting at Rock-Thrower (I Would Have Done the Same Thing)! 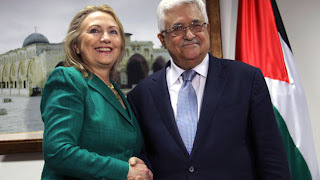 Two-State Solution: Are You Straight Kidding Me! ?